HDMI cable | SAV 173 | Sencor - Let's live! 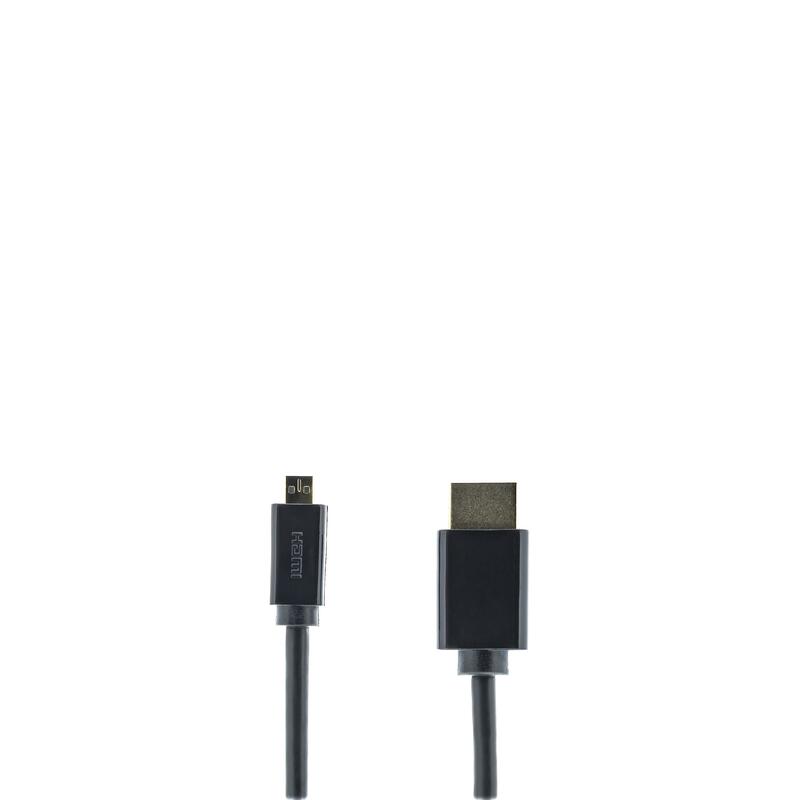 Ideal cable for connecting tablets, cameras, mobiles, etc. to digital display devices such as HDTVs, plasma/LCD TVs or projectors. Resolution up to 4000 x 2000 points or lower supported formats 1080p FULL HD/1080i/720p/720i, 3D video, colour depth: 24-bit, return audio channel (ARC), ethernet channel (HEC).